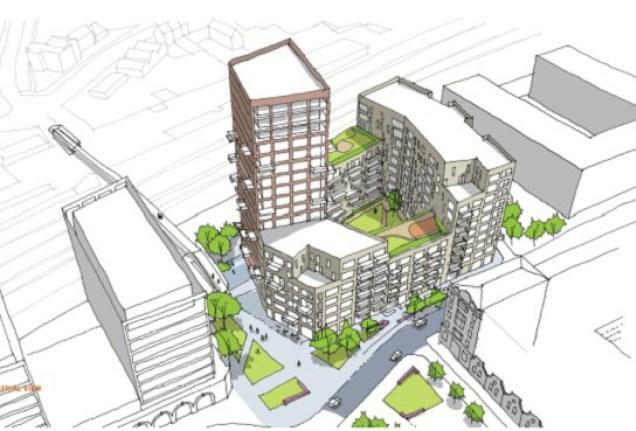 Leading planning and design consultancy Barton Willmore has secured a resolution to grant planning permission on behalf of Aria Developments Ltd, for a mixed-use regeneration scheme at Malgavita Works site in Southall, London. The development will create commercial and retail space alongside 225 homes, a coffee shop, gym and communal and public space – all of which reflect the local architectural industrial identity while remaining in keeping with other regeneration schemes in the area to create a consistent appearance. Barton Willmore provided Architecture, Landscape Design, Landscape Planning and Town Planning services for the development. 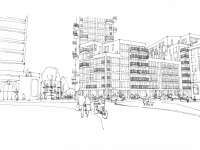 The sustainable location is adjacent to Southall rail station and within walking distance of the town centre, meaning it will provide a valuable link to other major regeneration areas such as the Havelock Estate. The scheme will also benefit from frequent Crossrail services to key London destinations when the new line opens in 2018. ‘The Arches’ Business Centre, which sits adjacent to the site and was shaped by Barton Willmore’s planners and designers, will also be seeing transformation following planning permission for 176 homes and 2,000 sqm commercial space in February 2015. 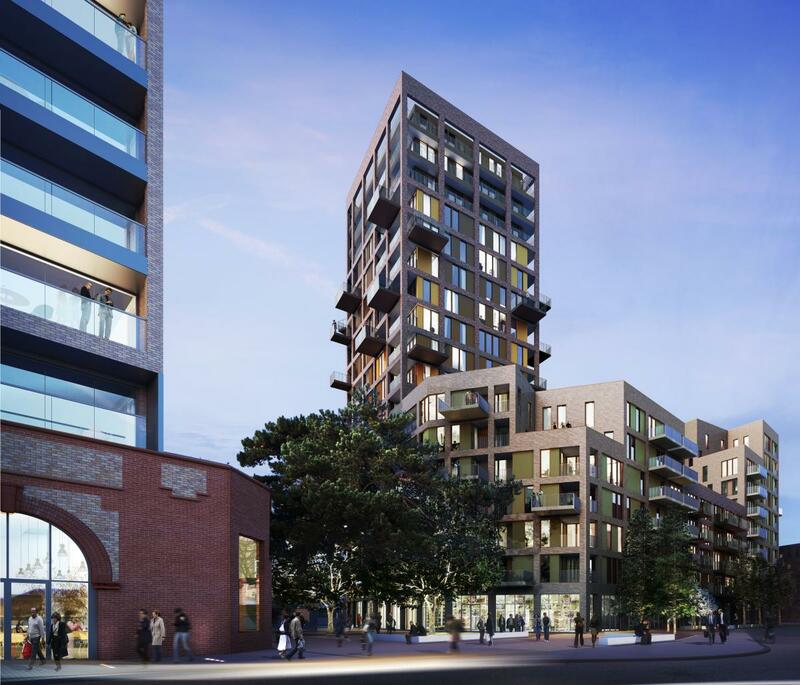 Paul Joslin, Architectural Director at Barton Willmore’s London office explained how the development provides an opportunity to offer a modern interpretation of London’s architectural language to the Southall neighbourhood. 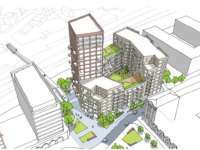 Justin Kenworthy, Planning Director at Barton Willmore said: “With London in the midst of a deepening housing crisis, this scheme’s dual ambition of providing much needed homes alongside commercial and retail space, means that placemaking has truly been placed at the heart of the proposals. 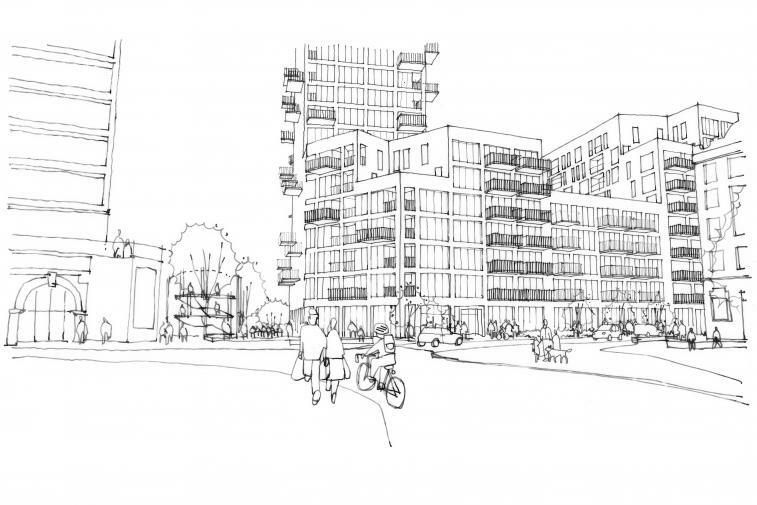 It is great to see support for the vision­­ that over the coming years will see the transformation of this industrial land to a rejuvenated gateway to Southall”.